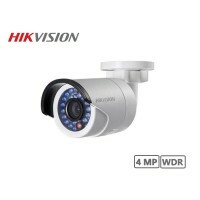 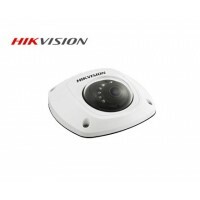 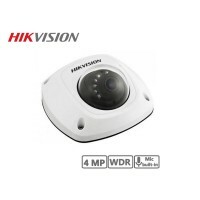 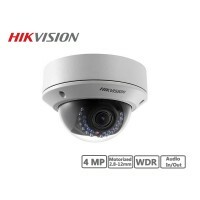 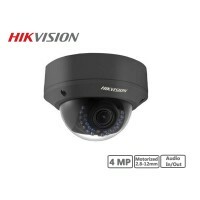 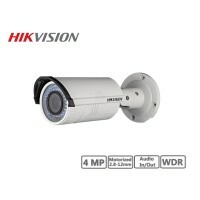 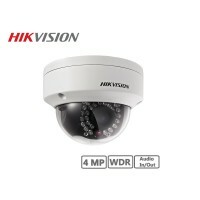 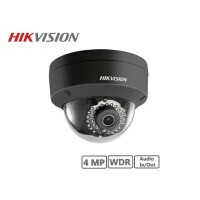 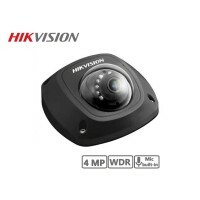 This 4MP Outdoor Bullet Camera from Hikvision provides a 4MP resolution at 20 fps. 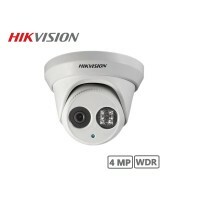 The camera's 4mm lens is surrounded by IR LEDs, enabling it to operate in complete darkness at up to 164 feet. 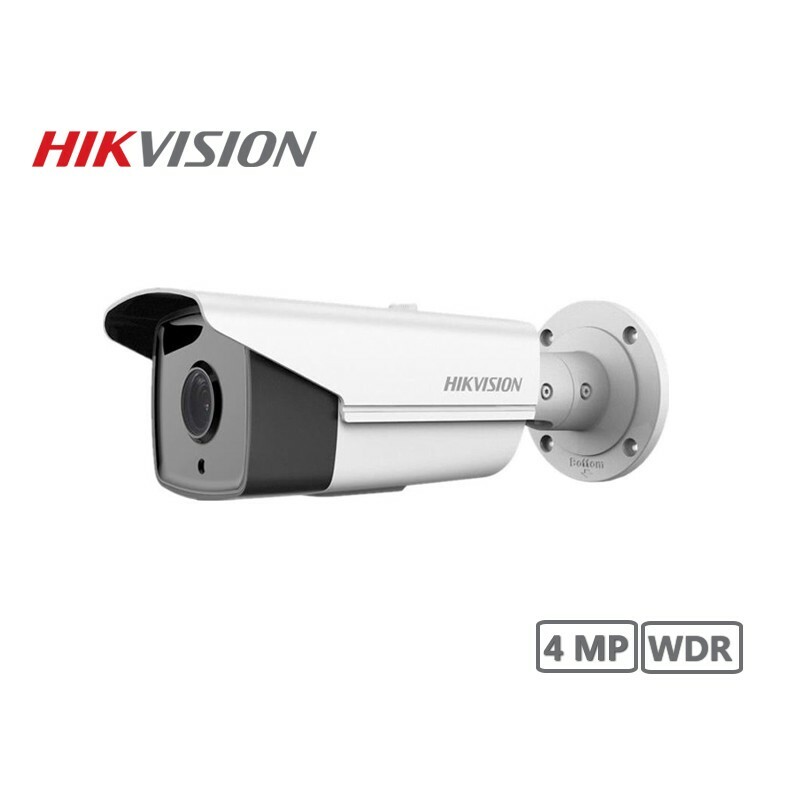 Wide dynamic range, backlight compensation, and 3D digital noise reduction all offer clear images in ambient lighting for use in a wide range of settings.